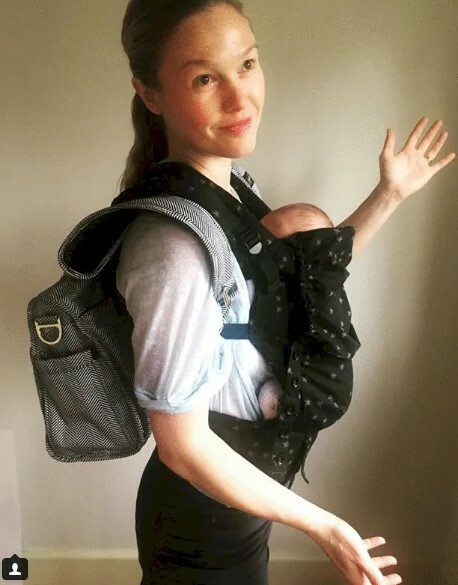 As if balancing motherhood and being a celebrity is not hard enough, famous moms have another thing on their agenda – handling internet trolls who always express strong opinions on how they should raise a kid properly and point out everything they could possibly do wrong. 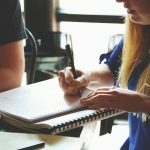 We all make mistakes as parents and that is ok. The only difference is that we are fortunate enough to make mistakes in the privacy of our “not being a celebrity” life so most of the wrongs we do remain unnoticed. We can’t say the same thing about these celebrity mothers who are judged by the whole world and often the reasons are the most ridiculous things. Country star Jana Kramer who also starred in “One Tree Hill” fought against mom-shamers who judged her for buying baby food, instead of making her own. 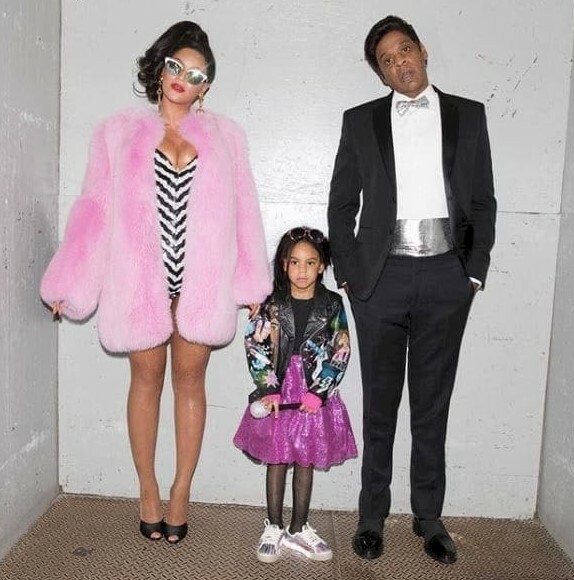 The 34-year-old star wasted no time and quickly reminded them that none of them are her daughter’s parent or doctor, so they can keep their negative comments for themselves. Every mother out there has the right to do what she thinks is best for her children without being criticized for her choices or methods. 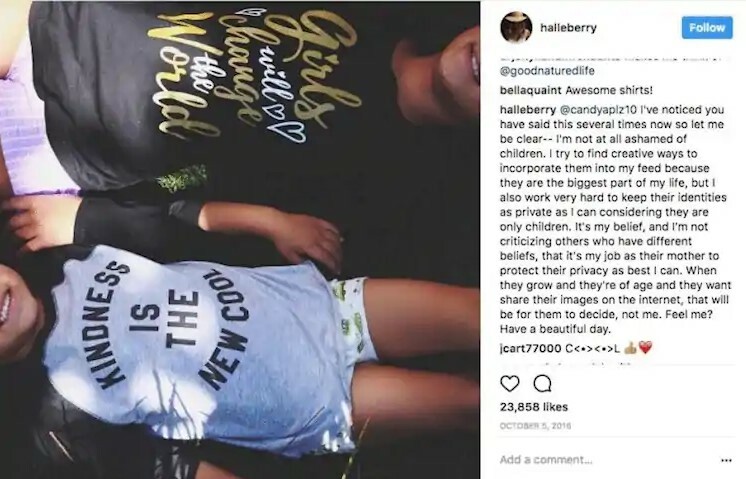 Halle Berry was rudely accused of being ashamed of her children since she decided to post a photo of them, but with their faces cropped from the picture. Fortunately, this troll did not stand a chance either and Mama Bear quickly followed up with a clapback. Halle made it clear she is everything but ashamed of kids and not showing their faces is nothing but a way to protect their identities – something she has the full right to do since she has been in the spotlight long enough to know herself how much that might cost you. Next time you want to comment on Julia’s abilities as a mother, you might want to think twice. 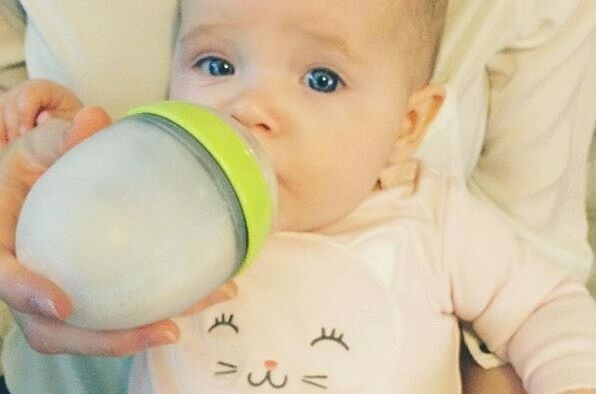 Stiles shared a cute photo of herself and her baby boy on Instagram, but mom-shamers saw that as an opportunity to point out everything that she was doing wrong in their opinion. They pointed out everything, from her baby being smothered to how to properly place her son’s legs while holding him in a baby-carrier. Julia did not waste time and suggested that everyone should try dancing around their house to a Clash record instead of writing nasty comments that no one asked for. 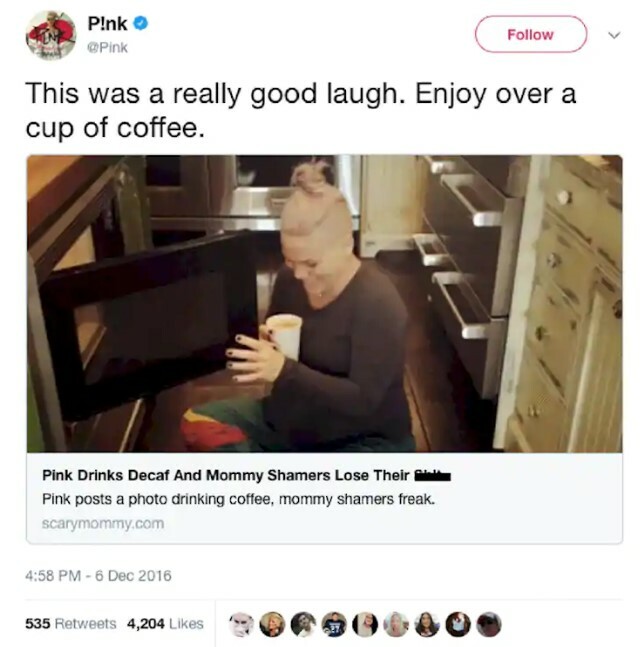 When she was pregnant with her second child, Pink decided to share a photo showing her sitting on the floor with a cup of decaf coffee in her hand and mom-shamers went out of control. Stupid questions were all over the place – Why is your microwave so low? Why would you even risk and use a microwave? Don’t you know that decaf coffee is as bad and addictive as the normal coffee? How can you stand on sit on the floor! It is dirty! Jeez, let a gal catch a break! Just say “Congratulations!” and move on. 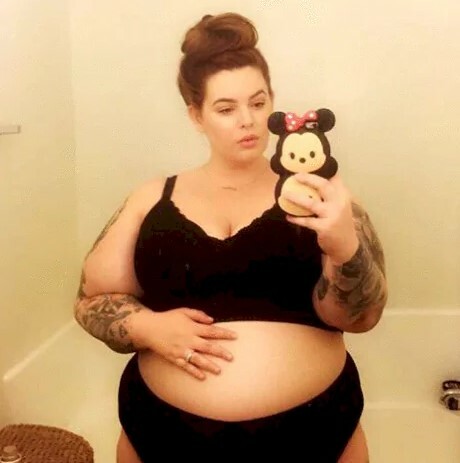 Tess Holiday decided to announce her second pregnancy by sharing a photo of her baby bump and trolls were ready to attack again. The plus-sized model, who is also a body positive activist, had to deal with cruel comments such as ‘You do not look pregnant’, ‘You look like you are having quadruplets’, ‘You are really putting your baby at risk’ and more. Tess obviously was not having it and addressed those opinions as uneducated statements that are actually very far from reality. Apparently the Baby Fashion Police is always watching you! 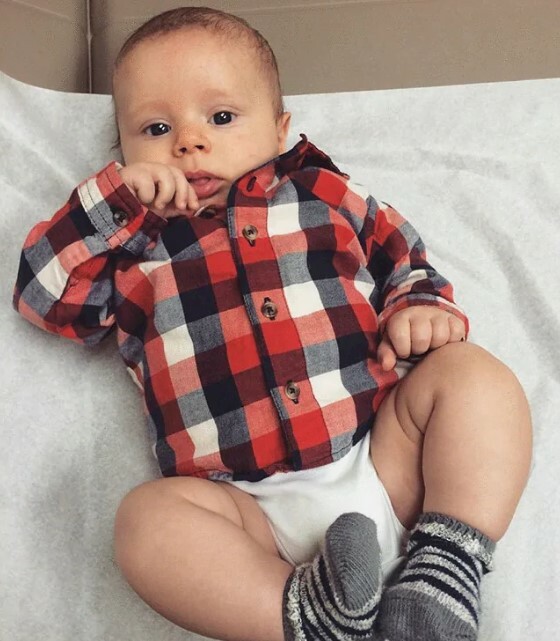 Jessa Seewald shared on Instagram a cute photo of her baby Spurgeon Elliot, wearing a shirt and an onesie. 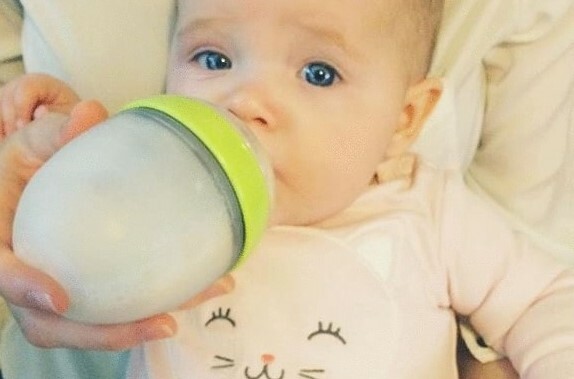 The adorable photo of her son sparked a debate whether it is right or not for a modest family like the Seewalds to publish such an “immodesty” picture of their baby boy. While fans reminded that this is an infant after all and there is nothing wrong with a baby wearing no pants, shamers were obviously not having it. 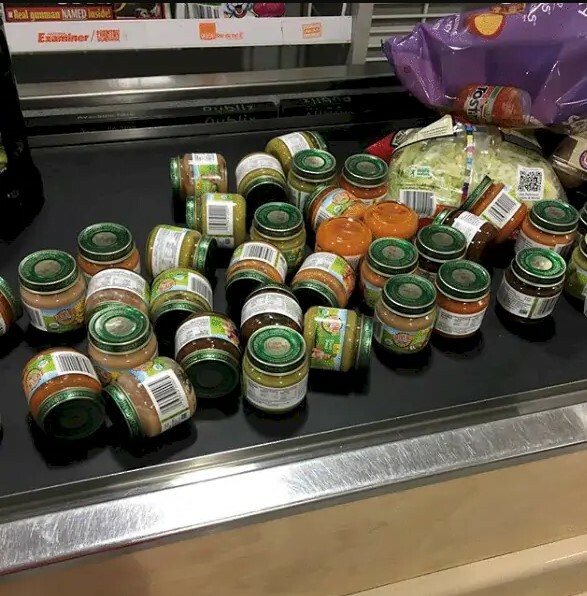 The Food Police never gets tired as well. 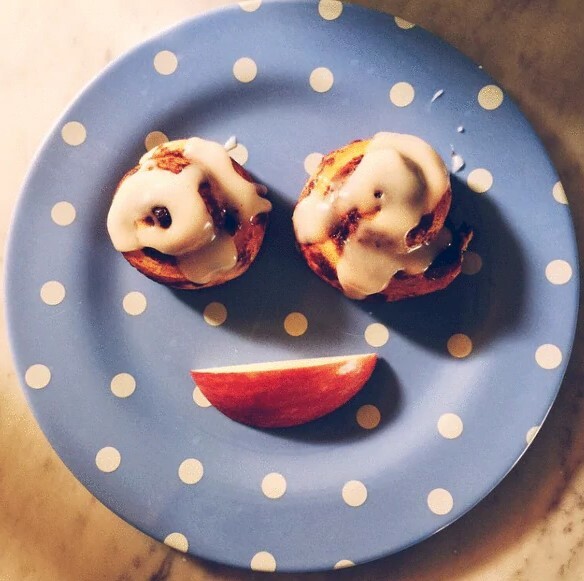 It is not the first time Reese shares a picture of her youngest son’s breakfast, but it was the first time she was shamed for her food choice. Haters started counting every bite and the amount of sugar, calling it “a horrible thing to feed a toddler for breakfast.” Could they be just jealous and hungry? The former Jersey Shore star became a victim for mom-shamers after posting a photo that shows her putting mascara on her 3 year old daughter. Haters wasted no time and accused her of being a bad parent and setting a horrible example. People pointed out that her daughter is only 3 years old and it is too early to wear any kind of make up on her face. 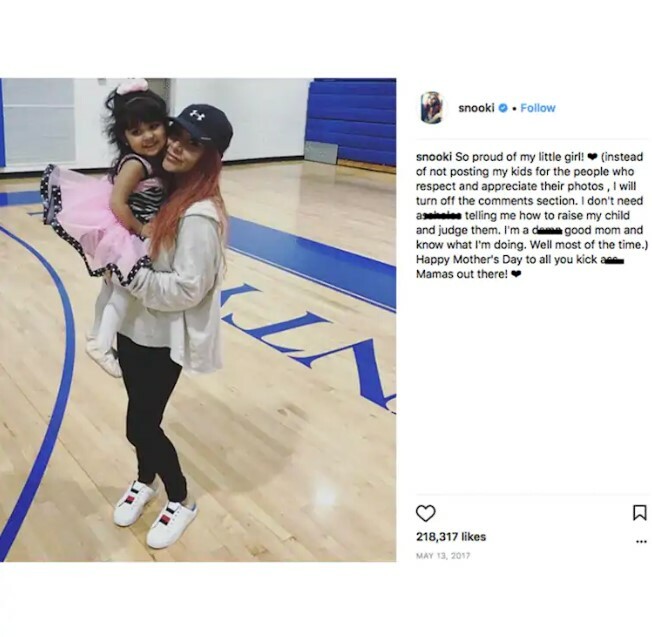 Snooki was quick to clapback stating that she does not need anyone to teach her how to be a parent and she is a good mother. Being the Diva she is it is no wonder that Mariah Carey would do things her way and her way only. 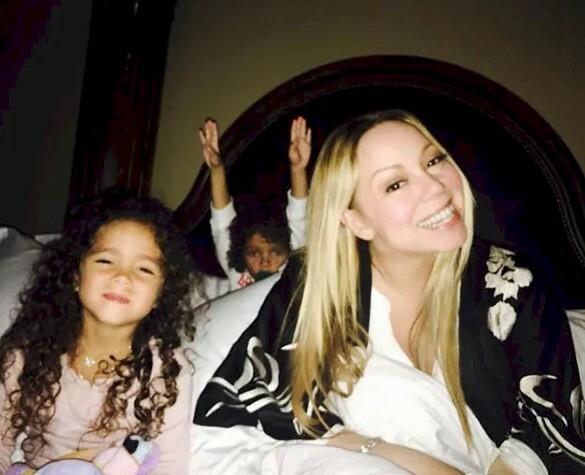 The 47-year-old singer got blasted for a picture of herself and her then 4-year-old children. The kid looked like it had a pacifier. Mariah got shamed for allowing her son Roc to have a binkie at his age and was lectured for it pretty negatively. All Coco wanted was just to show off her daughter’s pierced ears, but haters decided not to let her. With the speed of light they began criticizing her for doing such a thing too early and claimed she should have waited longer. Austin, on the other hand, wouldn’t let them have the last word and replied with a comment saying that she obviously has the right to do it and so she did it. The Black Swan star shares two kids with husband Ashton Kutcher. She was mom-shamed for breastfeeding her 2-year-old daughter Wyatt in public. Kunis later replied that it is every mother’s right to feed her children anytime and anywhere she needs to. 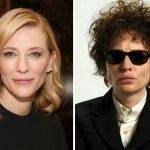 The actress also added that it is pretty unfortunate that people are still so hard on women who choose to breastfeed in public as if they are doing something wrong or shameful. Well, I guess even Queen B don’t stand a chance against mom-shamers. An adorable photo of baby Blue Ivy waking up from a nap became the reason why haters claimed that Blue’s parents don’t take care of their daughter’s hair. According to the shamers Blue’s hair is in a condition which is so bad that it has started developing lint balls and mattered ends. People even started a petition that says “Comb her hair!” What a time to be alive! Unfortunately, mom-shamers weren’t done with Beyoncé and shortly after she gave birth to her twins Sir Carter and Rumi, they blasted her for drinking alcohol while still breastfeeding. 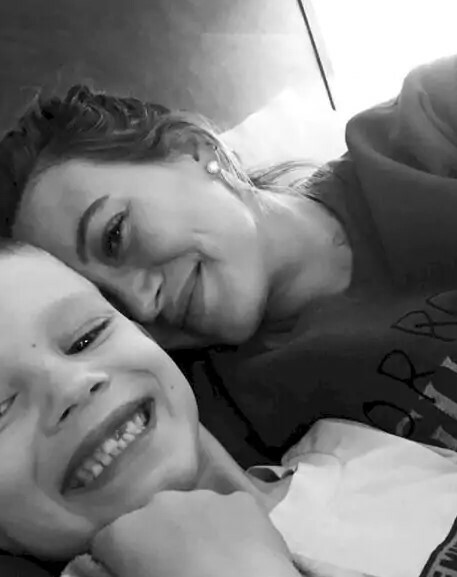 Singer Hilary Duff who shares son Luca with ex-husband Mike Comrie shares that she felt very hurt when she was called a “C minus Mother”. The reason behind it was a photo of her son crying during a haircut. Duff stated that even though she is no stranger to being shamed for something it is still hurtful when everything she does is judged or picked apart. As if being insecure about whether you are good mother was not hard enough, people make everything even harder with their remarks and criticism. Rocha wanted to be helpful and decided to share with her fans a picture with of an app she uses to buy her child a baby formula. Unfortunately, immediately after doing so she was mom-shamed for not breastfeeding and deciding to switch to formula instead. It did not take too long for Coco to reply and she warned that anyone who shared negative comments and unwanted opinions on how she raises her baby will be blocked right away. It is pretty funny to be criticized for something you are not even doing. Actress Blake Lively had to deal with some harsh critics for the way her husband Ryan Reynolds was holding their daughter James in her baby carrier. 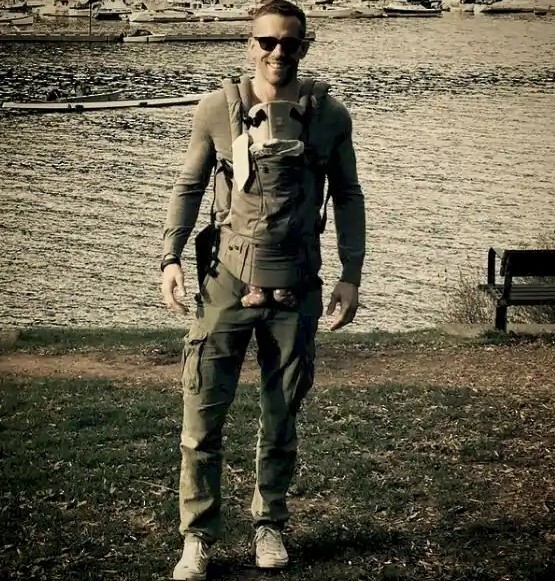 The picture that started everything shows Reynolds with their baby strapped into the carrier. Blake was not anywhere near to be seen, neither she was the photographer behind the photo, but that didn’t matter to the haters who decided it is somehow her fault. Later Ryan took all the blame admitting that being father for the first time is tricky enough and everyone makes mistakes as a new parent. 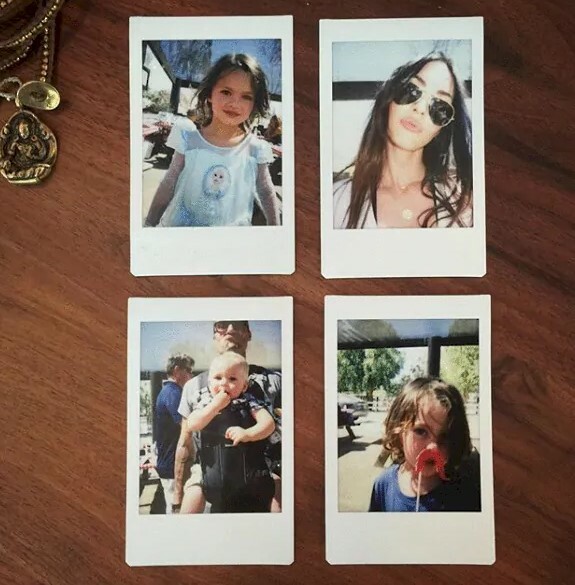 After posting a super cute photo of her son dressed as Elsa from Frozen, the Transformers star Megan Fox got herself a lot of criticism. Many people expressed how wrong it feels to let a boy wear a dress, even if it is a Halloween costume. 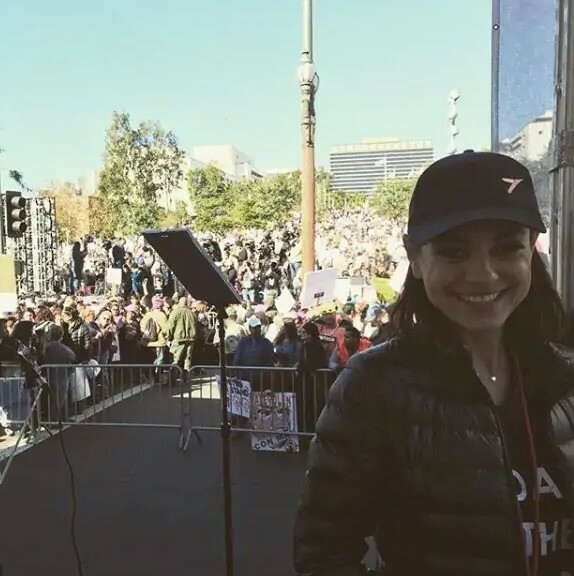 However, many of Fox’s fans came to her defense reminding others that we should let kids be kids instead of wasting time in arguments whether it is right or wrong. I am pretty sure the haters were nothing but jealous of that dress. A picture of 4-year-old Penelope wearing a faux lip ring sparked a debate online whether something like that was a sign of good parenting or not. 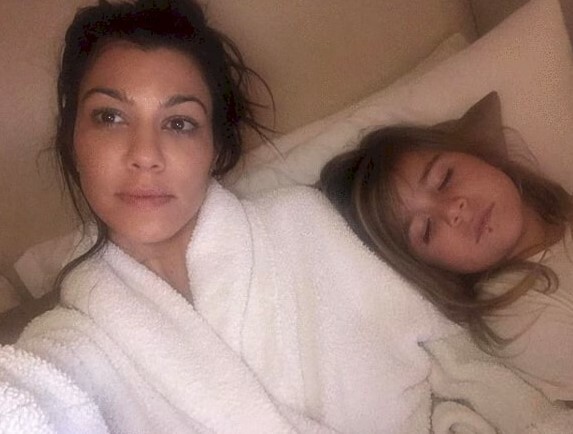 The oldest Kardashian shared a photo of herself and daughter Penelope with a lip ring that was apparently a gift from her aunt Kim and people freaked out. Honestly, I can’t see what the big deal is, it is obviously a fake ring so everybody please just take a deep breath and move on. People weren’t pleased with the picture from the family vacation that Kristin shared. The former The Hills star is also known for her healthy life style, but haters took it to a whole other level accusing her of starving her kids with her strict dieting. 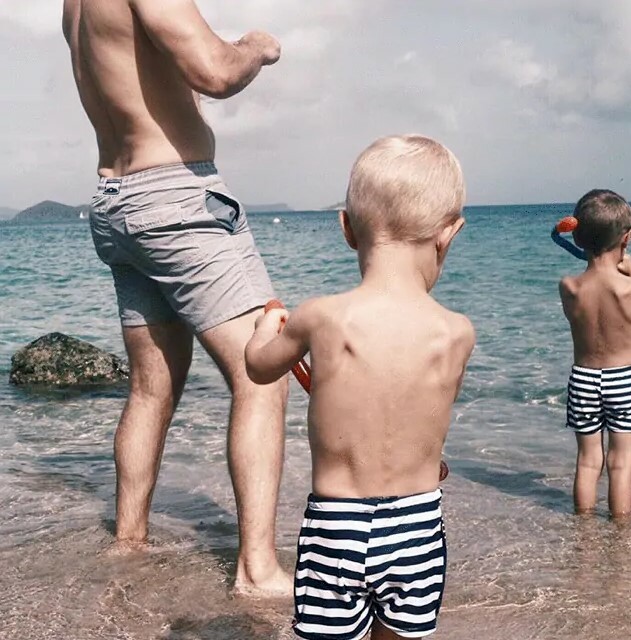 Comments went way too far when people said that Cavallari’s boys look nutritionally deficient and are all skin and bones. That apparently crossed the line of Kristin’s patience and she fired back right away. 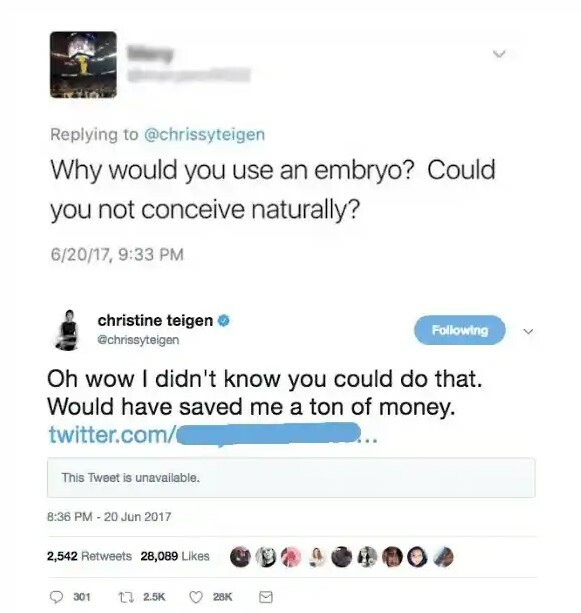 Chrissy Teigen is well known for her savage clapbacks and this one was not disappointing as well. She has always been open about her struggle to conceive naturally and a question like that was nothing, but ignorant and rude. Fortunately, the Queen of sarcasm obviously knows to handle haters and is not afraid to show them why they should mind their own business.